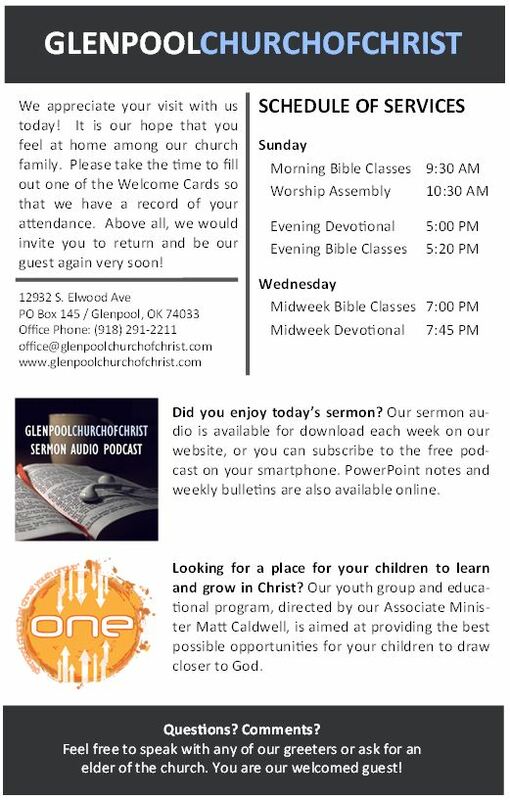 If you are interested in being a member of the Glenpool Church of Christ, here is some helpful information. If you are already a baptized believer from another congregation, you may be received into full work and fellowship with us after meeting briefly with one of our elders. 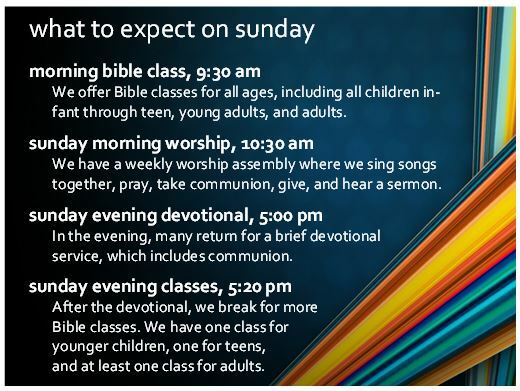 Let them know that you desire to be identified here with us, and they can make an appropriate announcement in one of our worship assemblies. 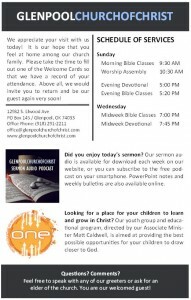 If you are interested in becoming a Christian or have questions about baptism, we encourage you to contact one of our ministers, elders, or deacons. We also have online study material if you have an interest in pursuing your questions in that way. We would be happy to help in any way that we can. New members are asked to fill out a S.H.A.P.E. Survey with your personal information for our directory and to let us know in what ways you hope to work and serve in our congregation. The S.H.A.P.E.  Survey can be obtained from the church office or downloaded here. Completed surveys should be turned in to the church office.